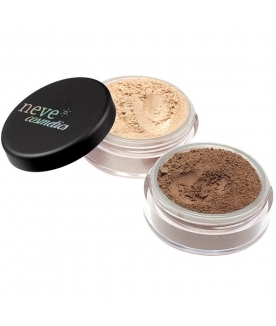 Two extraordinary minerals, Mica and Silica, finally combined in a setting powder that enhances their features. 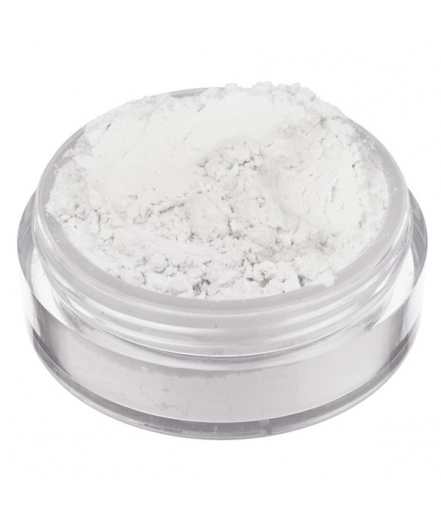 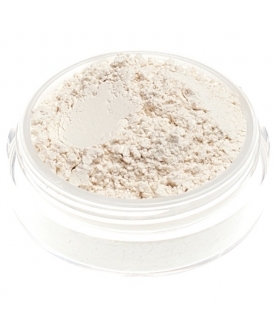 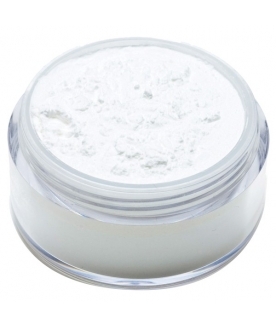 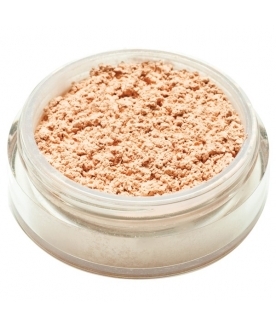 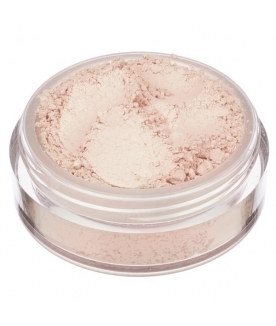 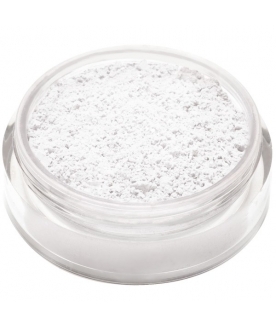 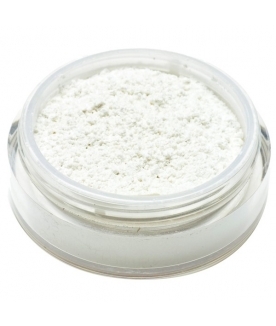 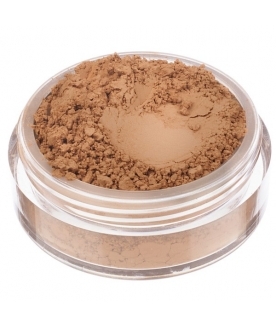 Surreale, in name and in fact, is a 100% mineral powder with a velvety opaque finish. 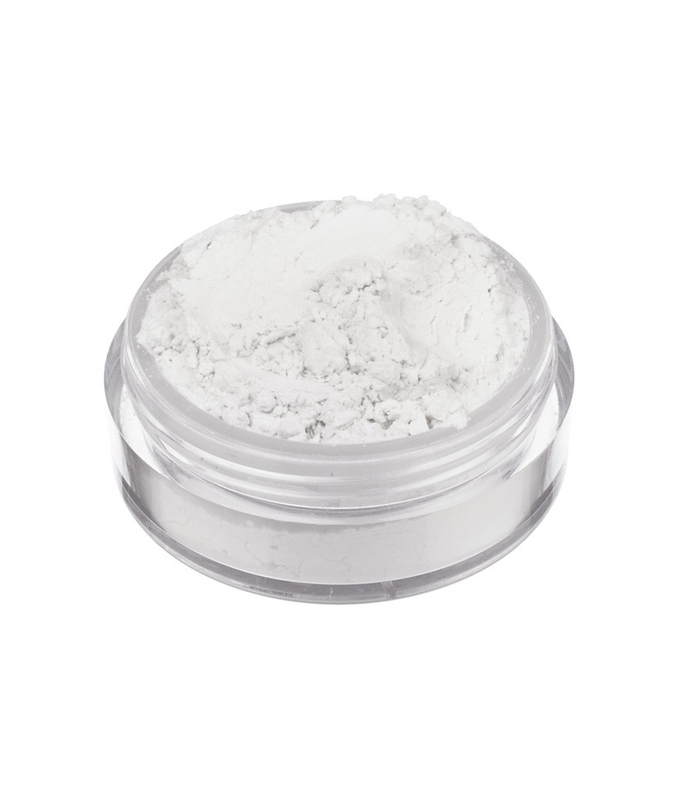 HD properties in Silica minimise defaults while Mica provides a smooth and fresh finish. 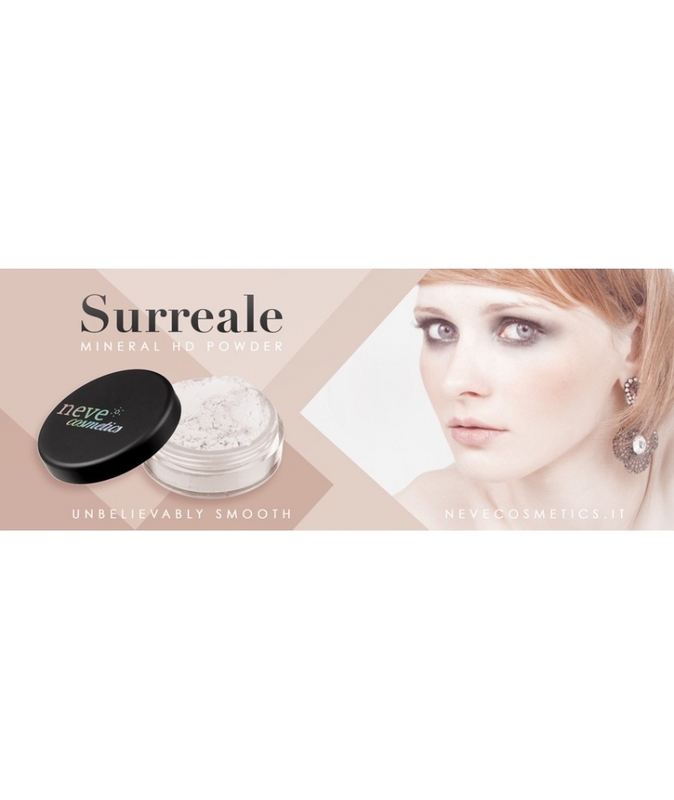 Transparent and weightless, Surreale diffuses the way light reflects on your face and gives a matte natural-looking finish. 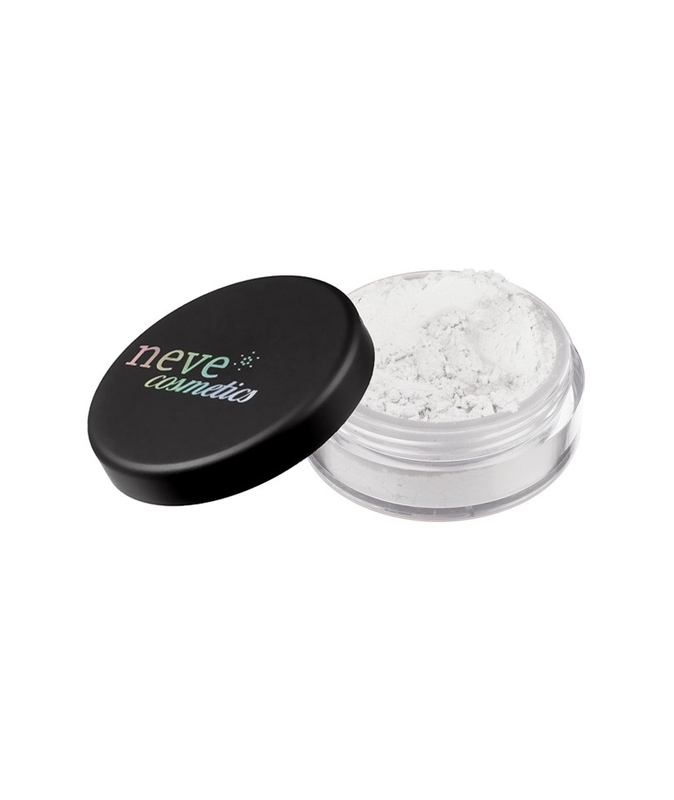 A journey to the ends of the dream for a perfected complexion.